Washington DC Landscape Irrigation and Lighting Professionals! Interstate Irrigation is proud to be an Accredited Better Business Bureau Business. CLICK HERE for our report. 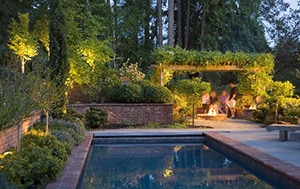 We are the premiere landscape and lighting company serving Washington DC. Our trained professionals have been providing quality lawn sprinkler service for residents in the area for the last 20 years. Tired of wasting your time and money? 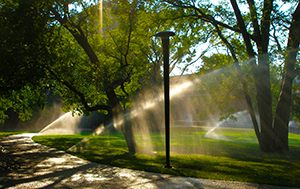 Have you ever considered an in-ground sprinkler system? Serving Washington DC and Montgomery County including Adams Morgan, Capitol Hill, Chevy Chase, Cleveland Park, Columbia Heights, Downtown, Dupont Circle, Foggy Bottom, Georgetown, Logan Circle, Mount Pleasant, Woodley Park, Bethesda, Potomac, Rockville and Aspen Hill. Now serving Montgomery County in Maryland. 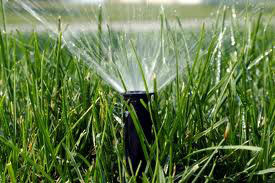 Interstate Irrigation offers the best pricing and service available. Call (703) 250-8830 for a free, no obligation estimate. To set up an appointment online, Click Here. When we install systems, we'll teach you how to use them to achieve the best results. Our mission is to provide superior irrigation installation and maintenance services and expertise to our customers in Washington DC. At Interstate Irrigation, we place the customer first by bringing quality solutions to address our clients' current and future needs. We add value by establishing best practices, detailed project management systems, training and retaining quality personnel, and adhering to a policy of continuous quality personnel, and adhering to a policy of continuous quality improvement. 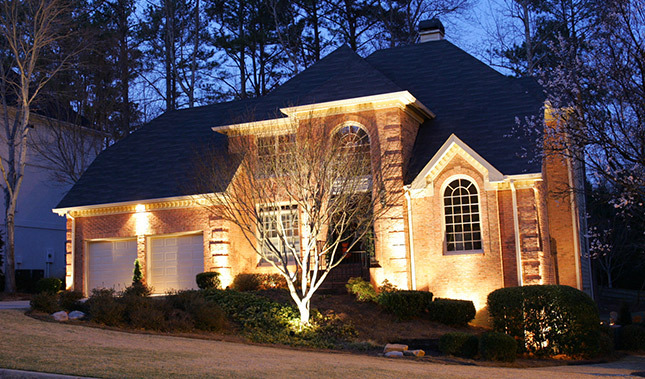 Our vision is to be the preferred contractor of choice for Irrigation and Lighting needs in Washington DC and surrounding areas. Interstate Enterprises, Inc. has been competing in the residential, commercial, and governmental arena in Northern Virginia, Washington DC and suburban Maryland since 1986. Today, Interstate is fully bondable and possesses the lines of credit necessary for financing large projects. Our continued track record of providing quality services, competitive pricing, and quick responsiveness has led to continuing business growth.